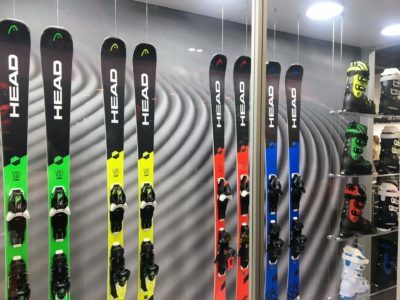 Day 3 of the 2018 Winter Outdoor Retailer Show continued with more opportunities to see the latest and greatest gear. Bright colors for ski’s seemed to be one of the trends with this year’s crop of skis. Head Skis had a Crayola box of colors for their line. You can read my full update here.